Sharing My Love for Close To My Heart products and my papercrafting artwork! This cute stamp set is yours for only $5 with a $50 purchase! 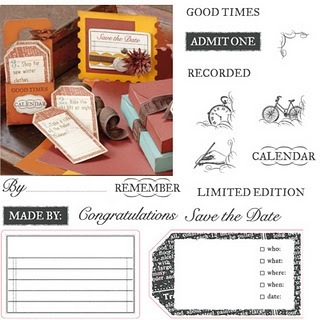 Or you can by this D-size stamp set at $17.95. 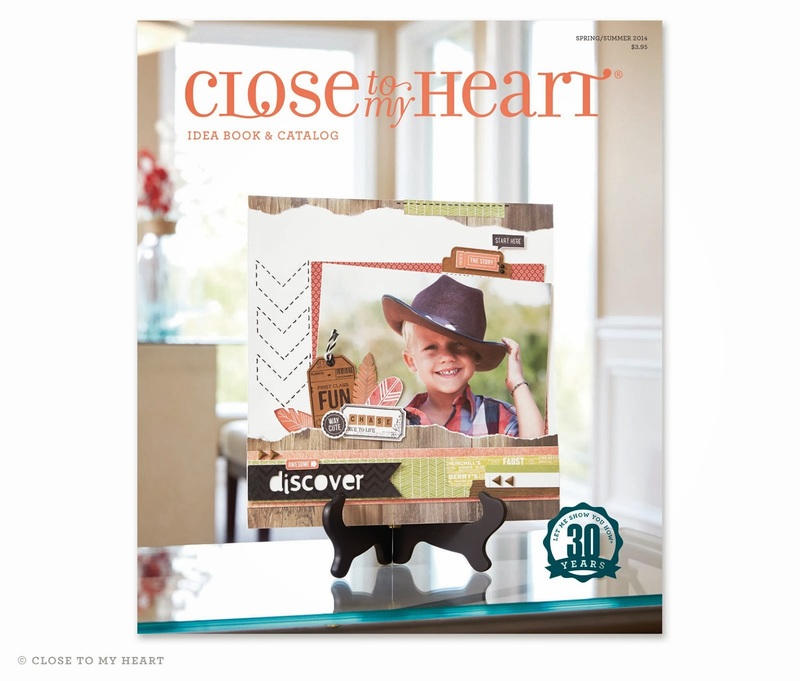 Check out our new catalog online -- just click on the catalog photo and it will take you to my website so you can look through our awesome new Idea Book. I am a Close To My Heart Consultant who loves scrapbooking and cardmaking. I have been a scrapbooker for over ten years, and was introduced to stamping by my upline, Michelle. It was love at first stamp! Click above to shop at my website!